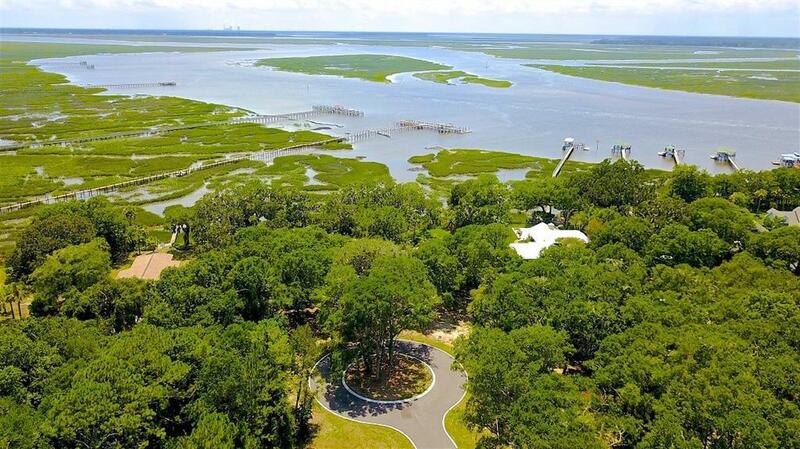 Do not miss this rare opportunity to purchase this over sized lot located directly on the Intracoastal Waterway on the prestigious south end of Amelia Island. 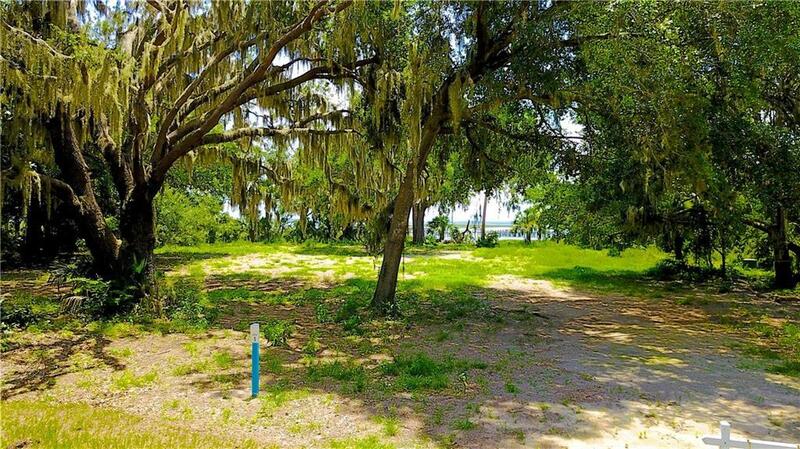 Flanked by ancient heritage Oaks, this lot offers you the opportunity to erect your own dock with access to deep water at all tides. 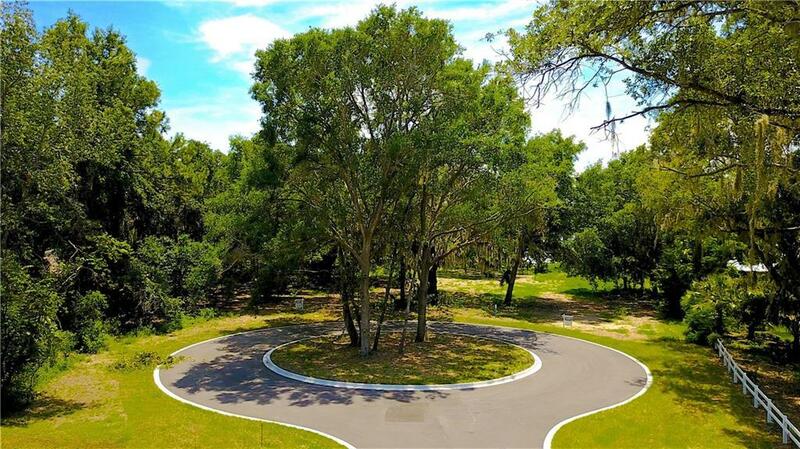 Quattlefield Lane is a new nine lot residential community of over sized lots situated in a "Country Lane" setting located convenient to all the amenities that award winning Amelia Island has to offer! 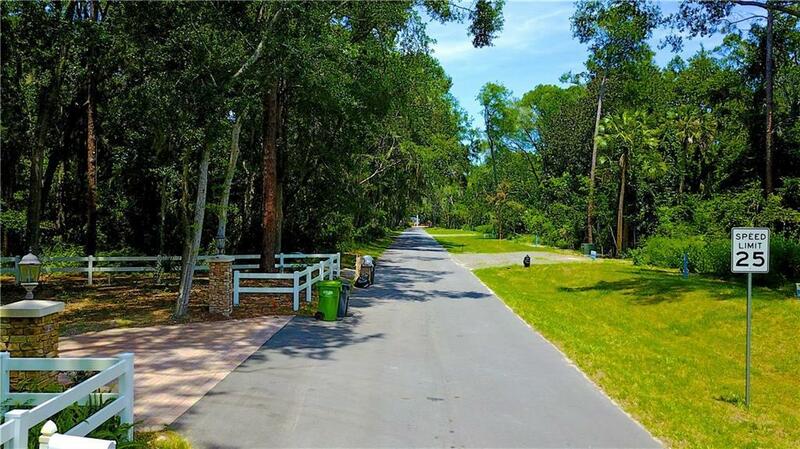 Listing provided courtesy of Bruce Jasinsky of Coldwell Banker The Amelia Group.